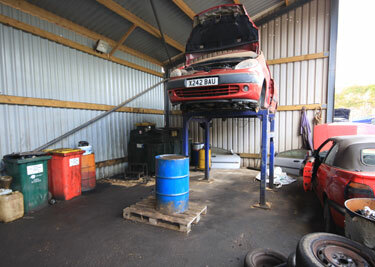 Devon Car Breakers, Newbery Metals Paignton. can help you save money on spares for most makes an models of vehicle. Recycle old car parts and save a lot of money. We have hundreds of cars for breaking at any time. Engines, Gearboxes, Starters, Alternators, Headlamps, Mirrors, Batteries etc. 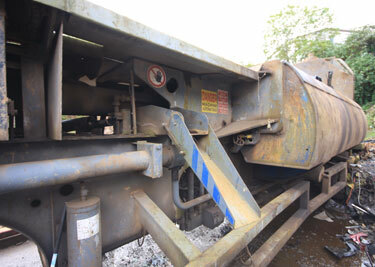 End of Life Vehicles (ELV’s) collection service - Authorised De-Pollution Depot. Not able to find car part? If you're not able to find your car part with us, please see our sister companies below who also offer a car breaking/car parts services. See their contact details below. We collect End of Life Vehicles (ELV). We are one of the very few Authorised Vehicle De-Pollution Depots in the Southwest and are regulated by the Environment Agency. If you have a scrap car (salvage cars) or are thinking about using a car disposal service then why not contact us right away and we will process your vehicle and documents in accordance with the ELV government guidelines. This means that all the car salvage that comes into our car salvage yards follow strict safety and environmental guidelines. 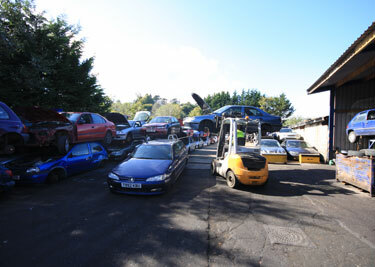 We are committed to running environmentally friendly car salvage yards.